Interior decorators will often advise homeowners to hang on to an heirloom piece of furniture, even when it doesn’t fit in with the rest of their décor. Traditional styling isn’t for everybody, but with the resources available to home owners these days, there are many ways to make that traditional furniture work in your home. 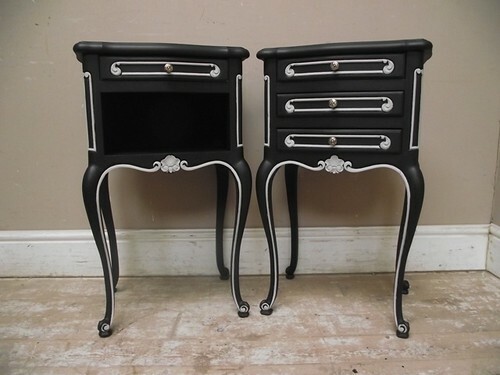 Traditional and antique furniture can give your home a unique, vintage look. Even if you have a thoroughly modern home, full of chrome and glass, you can take a traditional item and give it a new finish to add a unique touch to your home. The “Shabby Chic” look is big, in which you can take a traditional styled mirror, distress the frame a bit, and use it in your entryway or guest bath. If you are willing to take on a DIY project, you won’t even have to get a real antique. DIYers can work wonders with Mod Podge and lace. For example, cut strips from a cheap, fake lace curtain you get at the dollar store. Mod Podge these strips to the frame of an old mirror that has some of the silvering missing. In fact, the worse shape the mirror is in, the better. Once the glue and lace are dry, paint the whole thing. Then, once the paint is dry, sand all of it, lightly. This will expose some of the underlying color, some of the lace, and still have paint on the surface. For an extra layer of interest, take a dry paint brush and gently apply a contrasting color across the surface in quick, short strokes. This drybrushing technique will add further distressed layers, creating an antiqued look. If you can do a little antiquing yourself, you’ll be amazed at how much money you can save. A bargain chest, with some distressing techniques done in your garage, will be hundreds of dollars less than one from an antique store. 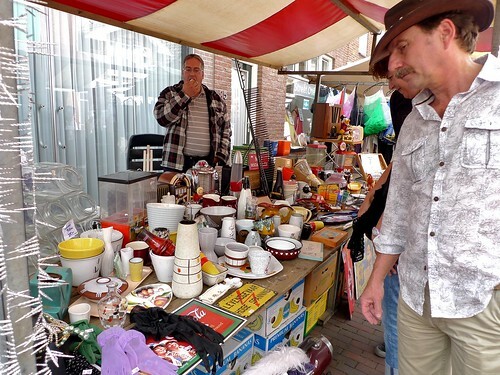 You can find these items at flea markets, garage sales, and yard sales. Quite often, all they need is some minor repair with wood glue. Any other damage can be incorporated into the “look” of the piece. A faux finish is anything you can do that makes a finish look old when it isn’t. Just like when you sanded the mirror frame that you had glued lace upon, you are creating an impression of wear, tear, and traditional presence of the piece in your home. One of the ways to do this is through the use of stencils. You can buy an old dresser and turn it into an heirloom with a few simple steps. The faux finish you have accomplished with the traditional dresser will help any furniture item to blend in with your home décor.